Ten years ago a small iron key, thought to have secured the binoculars for the Titanic’s crow’s nest, sold for £90,000 at an auction in Wiltshire. The key had been accidentally taken off the ship before it sailed, leaving the binoculars locked away. The mistake had devastating consequences, according to one of the lookouts. He told an enquiry after the Titanic sank that the binoculars could have prevented it from hitting the iceberg, saving the lives of 1,522 people. International Christian maritime charity Sailors’ Society received the key as a donation in the 1980s and sold it to a Chinese businessman in 2007. 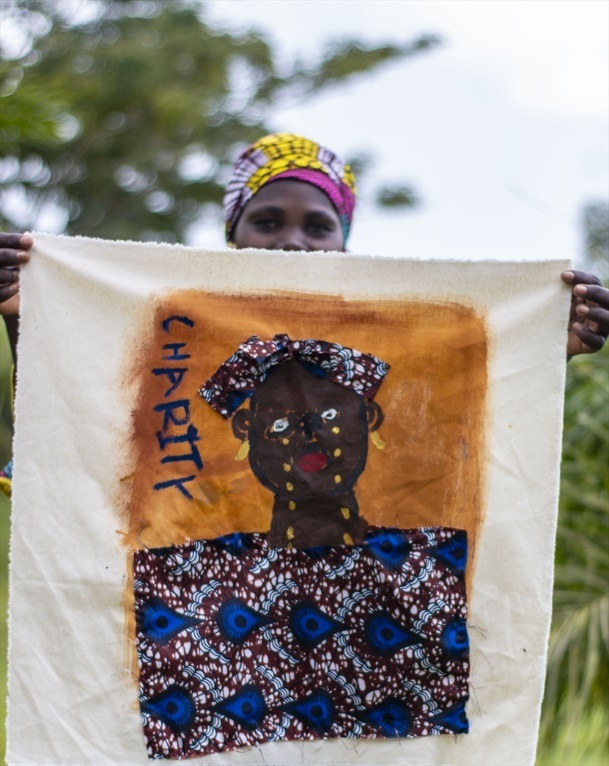 The proceeds from the sale of the key are still helping to fund its education programme. Sailors’ Society CEO Stuart Rivers said: “We’re very glad that more than a century on we are able to make so much good come out of something from such a tragic event. The key never made the Titanic’s fateful maiden voyage from Southampton to New York in April 1912 because it was inside the pocket of second officer David Blair. Blair was due to sail with the ship, but was replaced last minute. He crucially forgot to hand over the key when he disembarked. 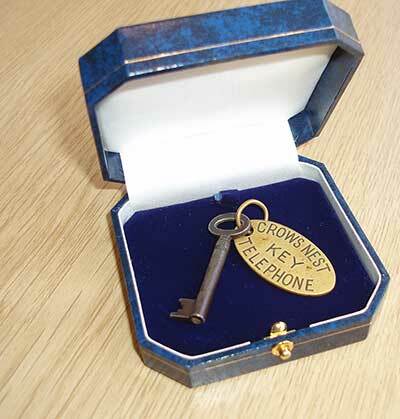 Blair kept the key, passing it onto his daughter Nancy who in turn donated it to Sailors’ Society in the 1980s. The charity’s education programme offers grants and bursaries to help aspiring seafarers achieve careers at sea, and to help those from seafaring families who are unable to afford an education. Since 2011, more than 100 people have benefited from scholarships and nautical grants awarded by Sailors’ Society. Current grant recipients include 19-year-old Filipino Mayce Gel (pictured right), whose father Ronel was on board a vessel that was hijacked by pirates. He was left traumatised and unable to return to sea, so he could not afford to send Mayce to school. Sailors’ Society intervened with a grant that is now enabling her to go to university. British seafarer Charley Jess is also benefiting from a scholarship at Warsash Maritime Academy. Currently at sea, Charley’s training includes tanker firefighting, safety training and tuition – all of which have been funded by Sailors’ Society. Education has been a priority for Sailors’ Society throughout its 200-year history. In fact, one of the crew who died on the night the Titanic sank, Scarborough-born James Paul Moody, was a former pupil of the King Edward VII Nautical School for ‘hardy and heroic sons of the sea’ – a school founded by the charity.